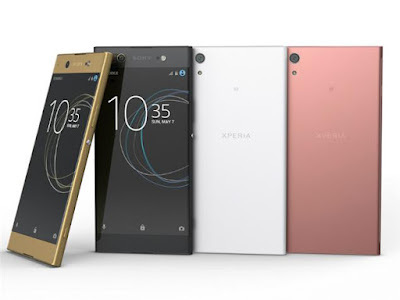 Sony Xperia XA1 comes in White, Black and Pink colors in India, is priced at Rs. 19,990 and is available across the country. At this Price there is Redmi Note 4 , Lenovo P2 , Moto G5 Plus available in India which offers better specs.